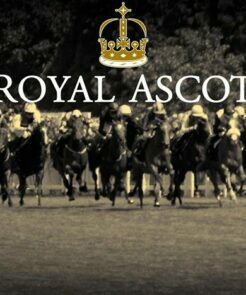 Join us for a VIP trip to Ascot! Luxury return travel with all-inclusive drinks! Limited availability, Call 01543 572092 to book your place now!